﻿Today’s enterprises weren’t built to cope with the pace of change we now face. This book provides a lifeline for those business leaders brave enough to adapt. It uses the principles of Complex Adaptive Systems (CAS) to give you new ways to think about your organization: as a living system, that embraces change. Such systems are hardwired to cope with change, to evolve and adapt. By learning from these systems, you can help your organization become more agile and to thrive in this uncertain world. Learn more about how focusing on your culture, mindset and leadership can create a healthy body for your organization. This book also identifies ways to improve the health of your organization’s organs: technology, organization structure, people, processes, and governance. "Sunil Mundra has written a must-read book about profound challenges enterprises are facing today. Sunil shares his knowledge, practical experience and convictions. 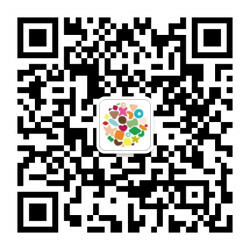 Comprehensive, focused and inspiring. Learn from one of the best consultants, I have ever worked with." Grab yourself a complimentary preview of the book with this free chapter. 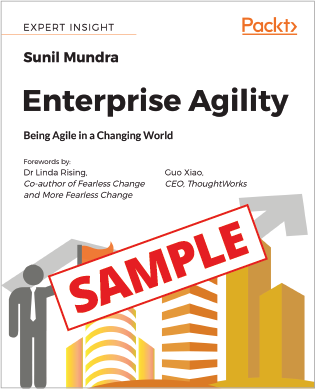 "Sunil Mundra’s book displays his deep practitioner experience in developing agility in organizations across the world. It highlights the many challenges we face in organizations today in a systematic approach and then helps you develop a strategy for agility with an organic and human approach. Sunil is a master in change and one of the brightest minds I’ve worked with. It takes years of experience and great mastery to distil complex knowledge in this way. 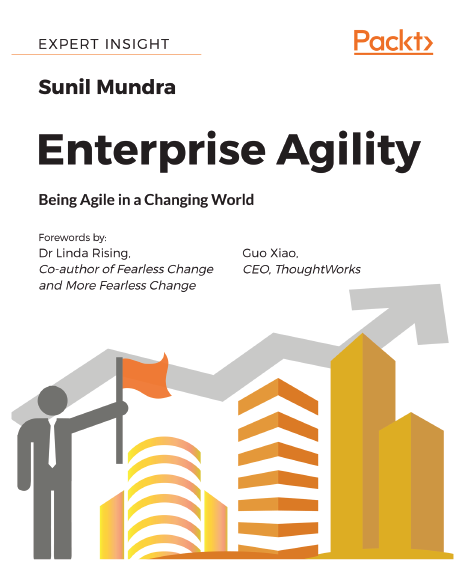 This is a must-read book to learn about real world agility." Sunil highlights the key characteristics of living systems which enable them to deal with change effectively, He also suggests actionable guidelines that will help leaders bring their organizations to life such that they not only survive but thrive on this change. Sunil Mundra is a Principal Consultant at ThoughtWorks with decades of experience consulting, working with some of the world’s largest enterprises. 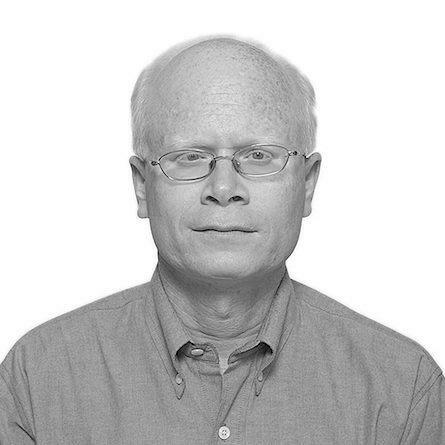 He has helped organizations tackle their most urgent business challenges and has worked with senior executives to shape and execute their roadmap for change. If you’d like to receive regular updates and disruptive thinking from ThoughtWorks, please sign up to Perspectives and join our global community for digital leaders.